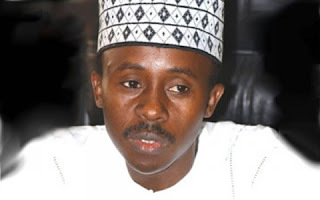 EMBATTLED Chairman of the fuel subsidy probe panel in the House of Representatives, Farouk Lawan, on Thursday surrendered himself to police for interrogation over the $620,000 bribe he had confessed to receiving from an oil marketer, Femi Otedola. The lawmaker was subsequently interrogated and detained along with the Clerk of his committee, Boniface Emenalo. Lawan arrived at the office of the police Special Task Force at the Louis Edet House Force headquarters about 4pm, in company with Emenalo and five lawyers. 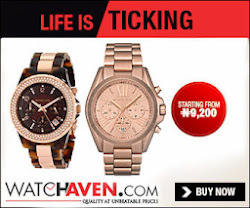 The lawmaker was detained briefly before he was taken to the interrogation room where detectives, led by the Commissioner of Police in charge of the STF, Ali Ahmadu, quizzed him four several hours. As of the time of filing this report, the diminutive legislator was still undergoing questioning. Otedoda had claimed that Lawan demanded and received the money, being part of a $3m bribe deal, in order to remove his Zenon Oil from the list of those indicted in a N1.7trn subsidy rot. The businessman said Lawan collected $500,000 in two tranches of $250,000 while he sent Emenalo to collect $120,000 at a later date. However, on Monday Lawan, who had denied receiving the bribe, confessed to have received the bribe but that he only did so to expose Otedola.